New vehicle pricing includes all offers and incentives. Tax, Title and Tags not included in vehicle prices shown and must be paid by the purchaser. While great effort is made to ensure the accuracy of the information on this site, errors do occur so please verify information with a customer service rep. This is easily done by calling us at ​(608) 466-2252 or by visiting us at the dealership. 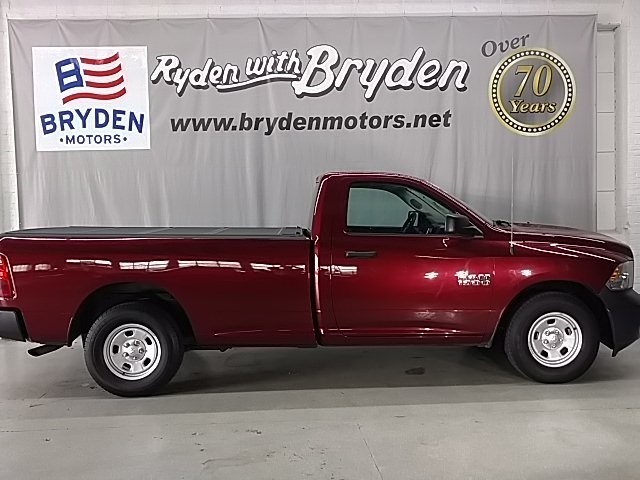 Ram 1500 Tradesman 3.6L V6 24V VVT Ram Truck Certified Pre-Owned means you not only get the reassurance of a 3Mo/3,000Mile Maximum Care Limited Warranty, but also up to a 7-Year/100,000-Mile Powertrain Limited Warranty, a 125-point inspection/reconditioning, 24/7 roadside assistance, rental car benefits, and a complete CARFAX vehicle history report. 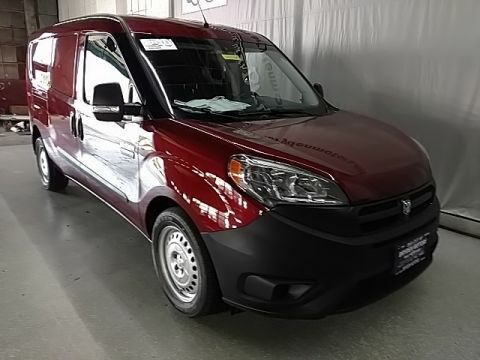 1500 Tradesman, 2D Standard Cab, 8-Speed Automatic, RWD, Red, black Cloth, 17" x 7" Steel Wheels, 40/20/40 Split Bench Seat, Backup Camera, Black Exterior Mirrors, Carpet Floor Covering, Cloth 40/20/40 Bench Seat, Exterior Mirrors w/Heating Element, Front Armrest w/3 Cupholders, Front Floor Mats, Fully automatic headlights, No Satellite Coverage w/AK/HI, ParkView Rear Back-Up Camera, Popular Equipment Group, Power & Remote Entry Group, Power Heated Fold-Away Mirrors, Power Locks, Power Windows w/Front One-Touch Down, Premium Vinyl Door Trim w/Map Pocket, Radio: 3.0, Rear View Auto Dim Mirror w/Display, Remote Keyless Entry w/All-Secure, SIRIUSXM Satellite Radio. 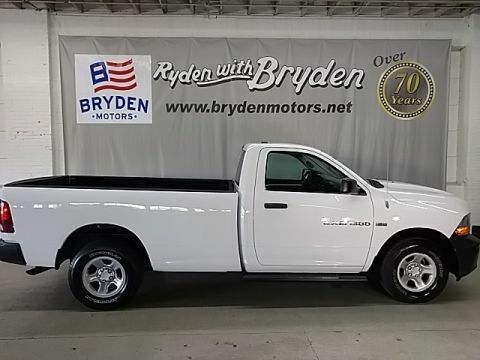 Why Buy from Bryden Motors? 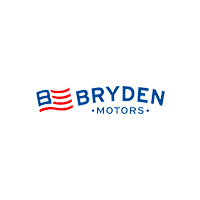 At Bryden Motors, it’s not just about buying a car. It’s about finding the right car for YOU. That means we take the time to get to know you…your lifestyle, your hobbies, and your driving habits. 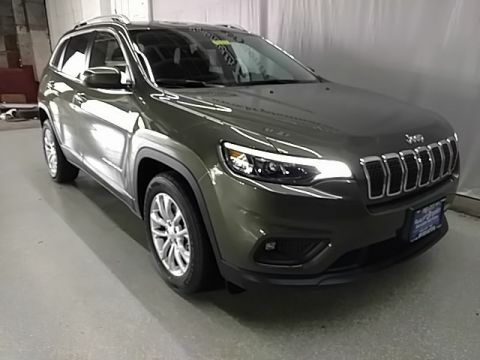 We want you to find the perfect new Chrysler, Dodge, Jeep, RAM or pre-owned car. For, whether you’re “together” two years or 20, Bryden Motors wants to make sure you never regret your decision.